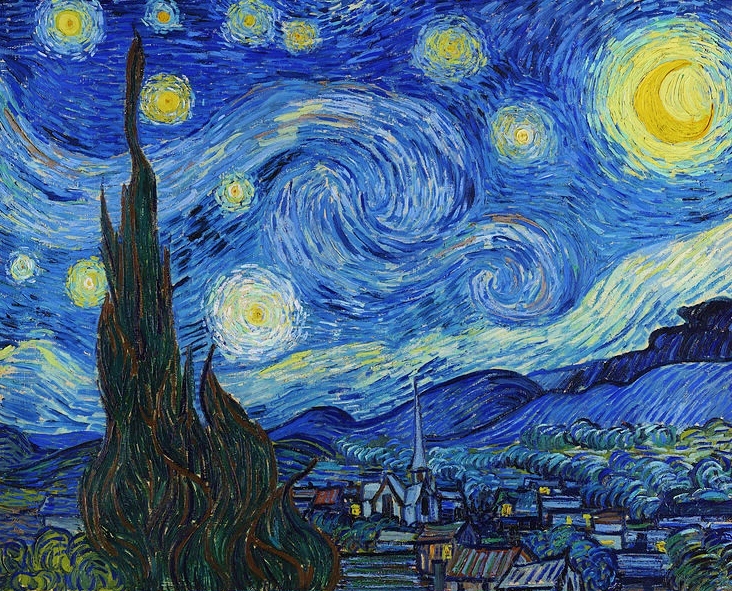 There was a song written called “Starry, Starry Night”, in which the composer lauded too much praise on that famous artist, Vincent Van Gogh. Well, perhaps “too much praise for the man” is even a bit of an understatement. 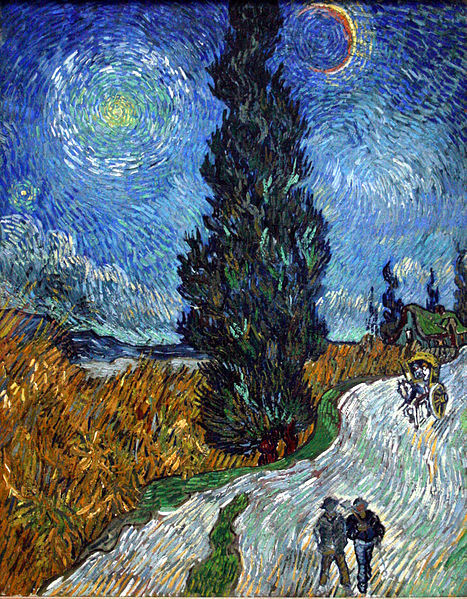 Nevertheless, Van Gogh had a unique style, which has influenced many artists since. But the point of the song was that Van Gogh tried to share the beauty of life and nature with the world through his art, and the world just didn’t appreciate Van Gogh’s plea to humanity. Well, Van Gogh’s paintings are now selling for millions, so somebody’s appreciating him! But the reason for bringing this up is, that so many of us have our heads buried under the mountain of earthly commitments, that we just don’t think too much about the gift of life which God has graciously given us to enjoy. Oh well, that’s not entirely true. Many do enjoy nature. Gardeners love the beauty of nature. Campers and hikers love to be out in nature. Star-gazers love to explore the vast black sea of the heavens. So maybe the composer of “Starry, Starry Night” underestimated Mankind’s appreciation for the beauty of Nature. 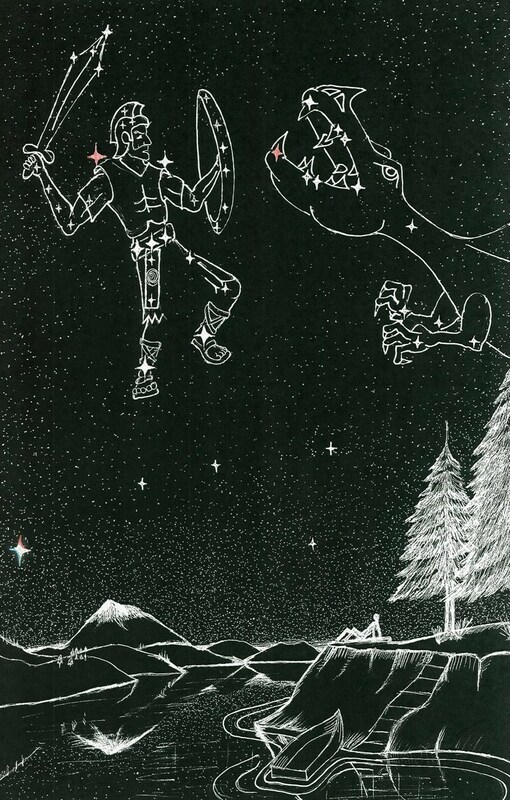 IT’S TIME TO LOOK UP! But why should we look up and lift up our heads? So this verse is counseling us to look up and lift up our heads, for our redemption is drawing nigh. And these Signs Of Heaven are a special sign mentioned as one of those things to look for, just prior to the Return of Christ! LOOK UP AND BEHOLD THE WONDERS OF CREATION! But God, in His great mercy, is giving us this message to “look up”, while there is still a little time to prepare to meet our God. And so, just exactly what are we to look up, and lift up our heads for? Oh yes, the Signs Of Heaven are one very good reason to “look up, and lift up your heads”. It is true that God is wanting humanity to look up and see this wonderful message written in the Sun, Moon, and stars! Of course, the major part of getting ready, is to purify our heart, “even as Christ is pure” (see 1st John 3:3). But maybe it’s also time to look up and see the messages that God is trying to share with us in nature! And nature has been created by God to give us a message: the message of the Good News of Salvation is written throughout all of Nature! Yes, the Bible is very closely intertwined with Nature. And many aspects of nature are already spoken of in the Bible. And the Bible brings out the poetic messages found in the various objects of Nature, and just what they mean. CONSIDER THE ANT AND BE WISE! Now this is a wonderful revelation about ants! But by careful observation, it has been discovered that ants also have other wise characteristics! For instance, they harvest a sweet milky nectar from certain aphids, only to share it with one-another during the night, down in their stronghold! And when that ant discovers something sweet, she will return to her home and take another ant and slowly begin to retrace her steps, so that the other ant can learn just how to get to where that sweet substance is located! And so too, the Christian is to share the sweet nectar of God’s Word, one with another. Likewise, the Christian is to lead others to the sweet words of the Bible. Listen… “The law of the LORD is perfect, converting the soul…sweeter also than honey and the honeycomb.” Psalms 19:7, 10. Well, the point is, that if the Christian will begin to apply his or her heart to the wisdom all around us, then all of Nature might become a wonderful symphony of heavenly poetry, telling the wonderful Gospel story! Yes, God’s Word reveals that Nature is just waiting to teach us about the wonderful gift of Heaven! And so, when God, in Luke 21:28, beckons us to “Look up, and lift up yours heads”, He is quite possibly encouraging us to start paying attention, not only to the “signs, in the Sun…Moon…and… stars”. But He is likewise encouraging us to behold the heavenly signs which He has written upon everything in Nature! A few weeks ago (May, 2014), as I was walking, one night, along a nearby Canal, I noticed a group of stars in a slight oval position right next to the Beautiful 12-star Crown. And these stars were maybe even a little brighter than the Crown. Now because they were even distanced from each other and in such a definite oval pattern, I became somewhat bothered. After all, in my human thinking, I didn’t like that crown to have such tough competition, from this unrecognized group of stars. But a few days later, it came to me that those stars represented the Five Wise Virgins from Matthew 25. And that slight oval pattern represented their gathering around the Glorious Crown, giving the Crown the attention it deserved. In other words, it is only true worshippers of God who highly esteem the crown of victory which awaits those who persevere with Jesus to the very end! Then as I kept considering this new phenomenon, I began to realize that these Five Wise Virgins were gathered at the feet of the Sign of the Son of Man Constellation, just as Mary Magdalene sat at Jesus feet to hear His Word! 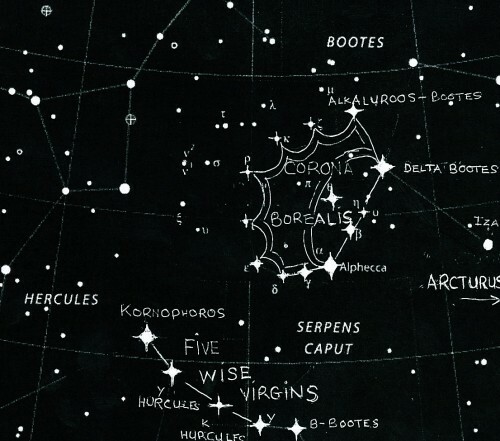 And so this realization gave further credence to these stars representing the Five Wise Virgins. But after a few more nights of watching this, I then realized that these five stars might even be the five toes of Sign of the Son of Man Constellation! And so, this meant that the crown represented the heel of that Son of Man, as He hung on the Cross.